Sony sticks to its guns with the KDL-32BX420 by focusing on a superior picture, decent sound and a user-friendly interface in an attractive package. 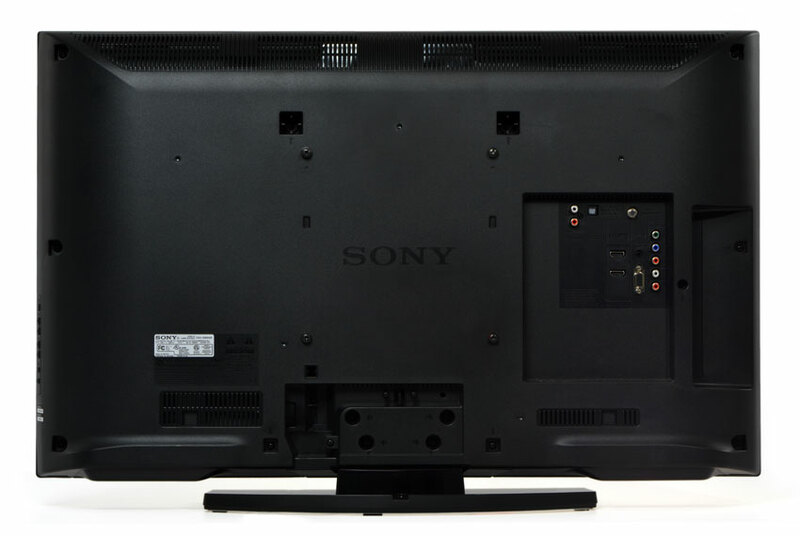 Sony BX420 series information: This review is based on our hands-on experience with the 32-inch KDL-32BX420 TV. 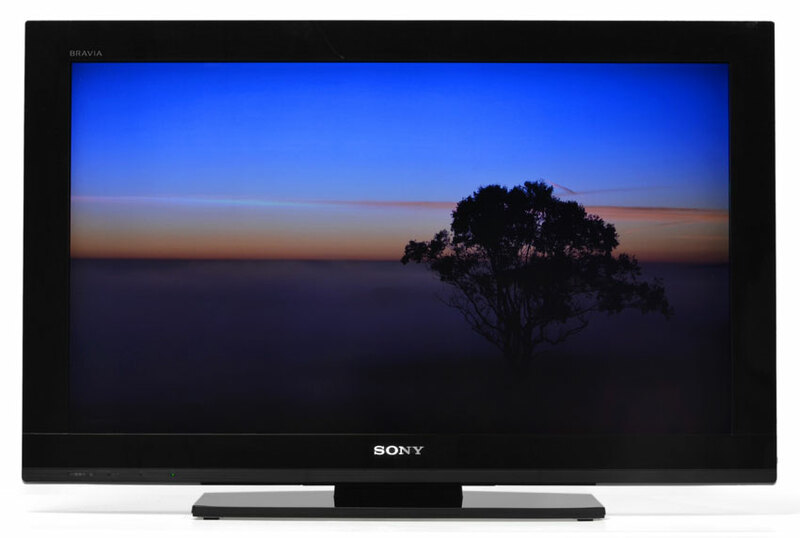 However, our observations also apply to the two other sizes in Sony’s BX420 series of LED TVs, including the 40-inch KDL-40BX420 and 46-inch KDL-46BX420. According to Sony, the three sets have identical specifications (save dimensions and weight) and should offer similar performance. If there’s one product Sony does consistently well year after year, it’s TV. Sony’s reputation as a TV industry leader is well earned, as evidenced by our recent reviews of its flagship HX929 series and the high-performance-meets-high-value NX-720 series, both of which sit at the top of the company’s current line of displays. But how does the reigning king of high-end high-definition do with budget TVs? We’re talking about straight-up bedroom or kid’s playroom TVs. No super-duper animotionsmoothing, 7680Hz, artificial intelligence, or 8TB of on-board storage necessary. You know, maybe just one of those 32-inch inch jobs that make us wonder how we ever managed to watch 13” TV sets. How does Sony do in that market space? Well, we got our hands on the KDL-32BX420 (which sits just one notch above Sony’s most basic set) to find out. Just about every TV we’ve tested over the last six months has been made to be wafer thin. Maybe that’s why when we first pulled the 32BX420 out of its box our first impression was that it seemed a little deep. Was our perspective a little bit skewed? Yes. Yes, it was. The 32BX420 is pretty much on par with its contemporaries in this produce segment. LG’s display comes in around 2.9 inches, Vizio’s around 3.2 inches and this Sony is right at 3.6 inches. Slightly deeper? Yes. Outrageously out of proportion? No. As for weight, the Sony is on the lighter side at a feathery 20.1 pounds, which made setting the TV up on its stand very easy. It will also make wall-mount installation a snap. In terms of appearance, this Sony looks just fine. It’s on par with similar models from other manufacturers and doesn’t offer much in the way of “wow” factor, but looks attractive enough to suit most folks. If we could change one thing, we’d like to see a thinner bezel. In the box with the TV we found a standard Sony remote, batteries, three pieces of table-top stand hardware and some product literature. 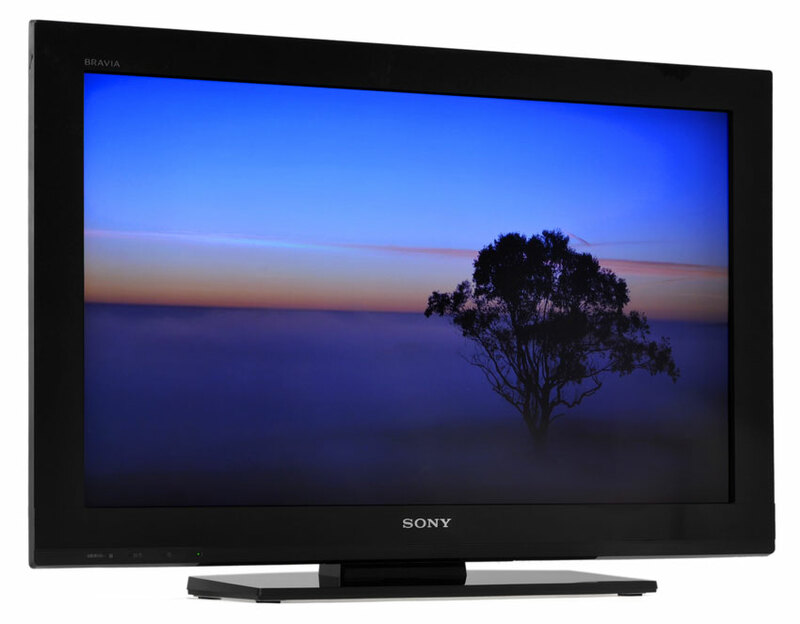 The 32BX420 is one of a handful 32-inch TVs out there armed with 1080p resolution. It is backlit by compact florescent light bulb, which explains why it isn’t as thin as an underfed European model. This model packs in two HDMI inputs where most of its competition offers three. Its single component video input on the back is a hybrid that can optionally accept composite video. For convenient access, another composite video input is located on the side of the TV. A standard RF antenna jack and 15-pin PC input on the back panel rounds out this TV’s connection options. Excluding the antenna jack, that’s a total of five video connections — probably plenty for the average user. A side-mounted USB port adds picture and music playback, but no video. Also, this TV doesn’t offer Internet connectivity — so no built-in Netflix, Hulu plus or the like. This could be a problem for many, since competing offerings from the likes of Vizio and LG do offer Internet apps plus Wi-Fi and, increasingly, 3D, all at the same price point. That raises the question: Is Internet video access in a TV really that big of a deal? True, internet video apps are built into all kinds of electronic boxes these days. But if you’re considering this as a bedroom TV, then those boxes may be a liability. It’s been our experience that electronic boxes are summarily banned from the bedroom. Having a TV is one thing, but having a cable box, Roku player or game console or even a Blu-Ray player cluttering up the sacred sleep haven is out of the question. So, really, a bedroom TV is one of the few instances where having those sorts of apps built in to the set actually makes sense. So, this particular model isn’t the right pick if you want Netflix in bed at night. That’s OK, because Sony’s brand proposition is all about premium picture quality. Let’s get into how the 32BX420 did in our tests. To test the 32BX420, we used a Sony BDP-S1700ES Blu-ray player, a Spears and Munsil Blu-ray calibration disc and several familiar scenes pulled from various movies on Blu-ray disc. A lot can be learned from a TV’s performance straight out of the box. If it already looks good without any adjustments, it’s a pretty good bet you’re dealing with a quality TV. Sony’s out-of-the-box performance was great, if a tad unnecessarily bright (typical manufacturer preset practice). While the BX420 doesn’t offer calibration control at a super granular level, it offers all the important adjustments — certainly enough for average users to get the TV looking great. There’s also plenty of customizable presets (referred to as scenes in the menu) to choose from for activities such as playing games, watching movies, viewing photos, and so on. We ran the 32BX420 though our standard calibration routine and had to do very little to get the picture more or less to spec (you can find the settings we used for our dark-room calibration by clicking on the specifications tab up top). For a budget model, this TV did an impressive job passing a series of standard performance tests. In fact, it was able to perform better in some regards than some TVs we’ve tested costing three to four times as much. Subjective testing confirmed what our objective tests pointed to: This is a great looking TV. We ran through a series of scenes from some Blu-ray movies and found ourselves appreciating the classically refined Sony look. The picture on this TV is balanced, honest, accurate and vibrant. It is capable of looking as good in a pitch black room as it does in a brightly lit environment. We also appreciated that the TV’s picture looked great from wide vertical and horizontal angles — it wasn’t necessary to be planted in the “sweet spot” in order to clearly see the action on-screen. As for sound quality, the 32BX420 scores just above average which, these days, is really saying something. The rear-firing speakers don’t sound all that great by default, but Sony has provided bass, treble and a six-band EQ that help massage the speakers into sounding pretty decent. This model also offers some audio presets such as “dynamic” and “clear voice” and “steady sound” that allow for on-the-fly adjustments to suit the material that is being viewed. The latter feature comes in handy for late night viewing when disproportionately loud infomercials threaten to wake the household. Just a few complaints: We didn’t find the light sensor feature to be all that useful. Ideally, this feature adjusts brightness based on the ambient light measurements it takes, reducing brightness when the room is dark and boosting it when bright. We appreciate the energy -saving benefits of such a feature but, in this case, felt that the picture looked best using one of our own custom settings with the option turned off. We also saw a bit of motion judder when we carefully scrutinized fast-moving scenes, but this is to be expected of any 60Hz TV without some kind of motion-smoothing circuitry (which we usually don’t care for anyway). Finally, we noticed a bit of backlight bleeding through the LCD panel. Thanks to the a thick bezel, there was no bleed at the edges, but we did see some blotches of light coming through the panel when no picture was present and during exceptionally dark scenes. This is typical of CCFL backlit TVs in this price class, though, and shouldn’t be considered a fault of the manufacturer. 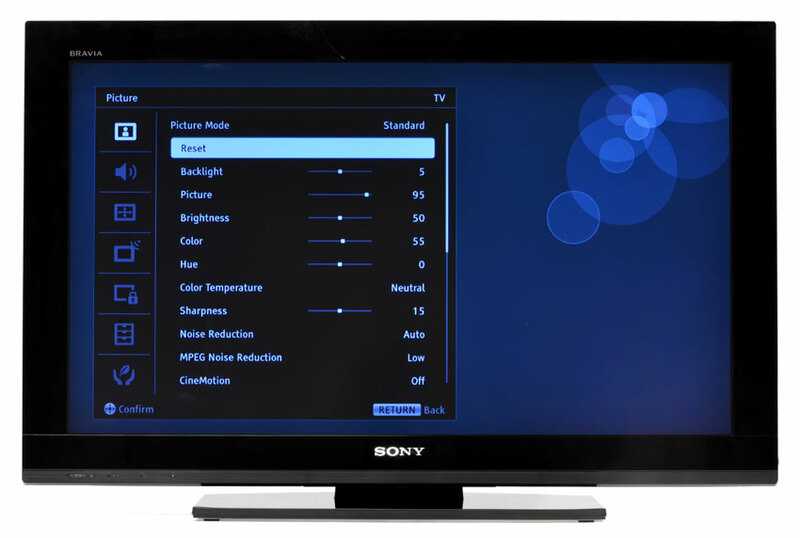 While competing entry-level models are beginning to offer bonus features such as wireless Internet access, Internet apps and sometimes even 3D, Sony sticks to its guns with the KDL-32BX420 by focusing on a superior picture, decent sound and a user-friendly interface in an attractive package. Light but well-constructed, this TV should be an easy fit in just about any room in the house. We recommend this set for anyone who prioritizes picture quality over bells and whistles.